The November 2014 installment of my monthly mix-tape for the good people over at Proud-Robinson. This week I host producer, performer and curator of all things tripped-out and retro, Mojo Filter. Reviving ’60s and ’70s psychedelia with heady twistings of earthy Disco, House and Techno. Mojo Filter tempers these sacred tools of groove to evoke a kaleidoscopic myriad of heady dancefloor adventures. Purveyor of heady vibes and ceremonial jibes from sundown to sunrise to sundown to sunrise. 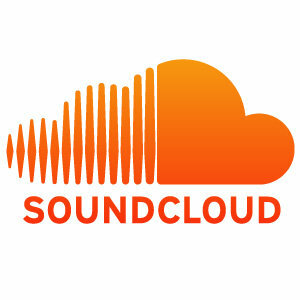 You can find Mojo Filter on SoundCloud, Twitter, Resident Advisor, Facebook and Band Camp. Is Mojo’s little sercret, but if you ask, perhaps he’ll tell. 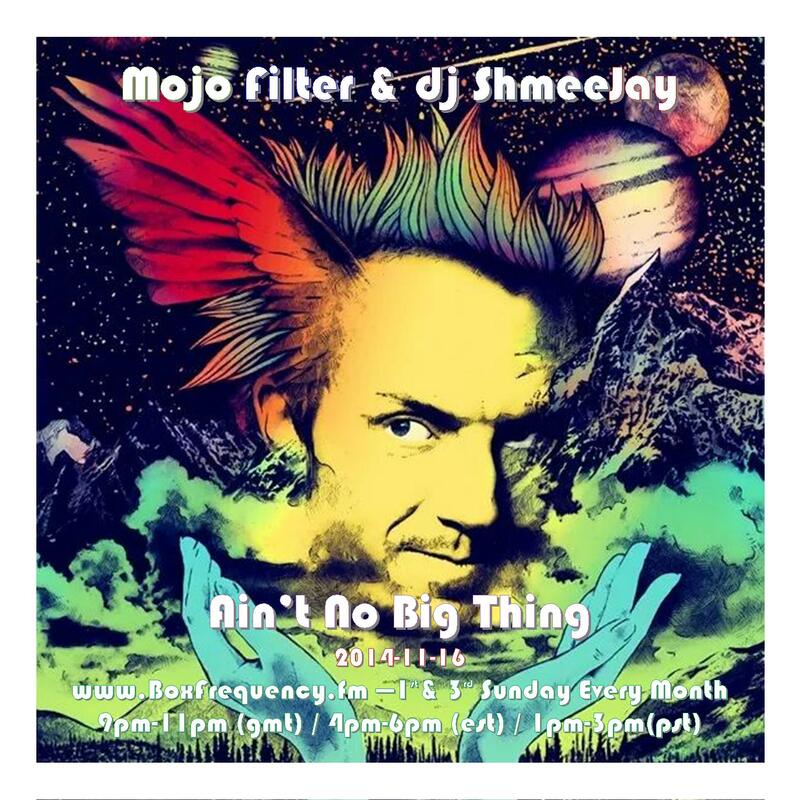 To download a copy of just Mojo Filter’s set hit this link. 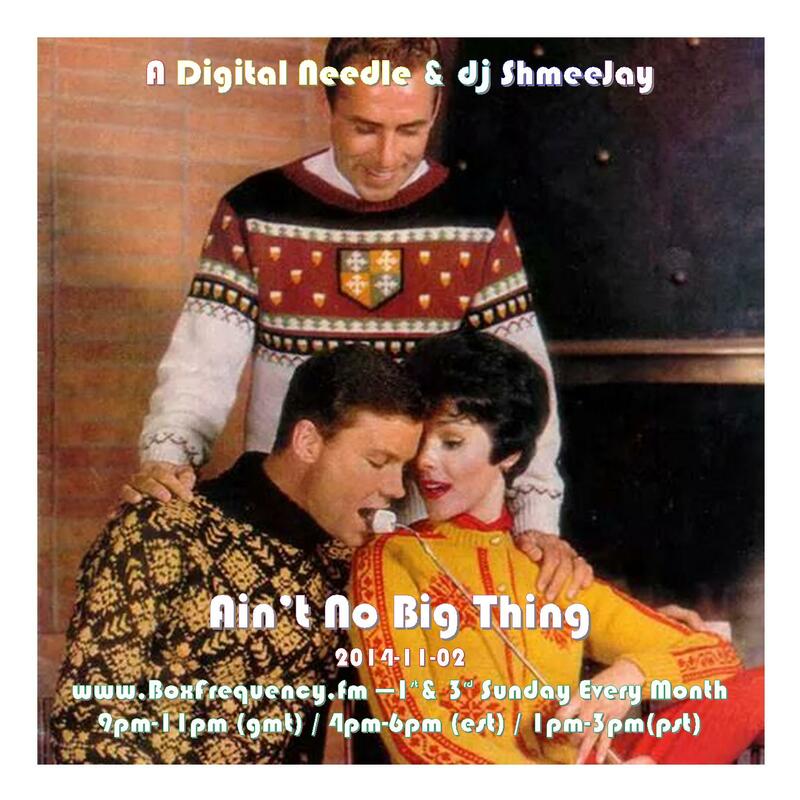 This edition I host Toronto, Canada based A Digital Needle (ADN); purveyors of disco, house, jazz-funk & Afro-Caribbean sounds. ADN subscribe to the Mancuso method of deejaying, stressing quality sound and selection above all else. You can find A Digital Needle on SoundCloud, Twitter, Resident Advisor and Facebook. To download a copy of just A Digital Needle’s set hit this link.